Inspired and challenged by the idea of starting a Bell Choir at Harbert Hills Academy, Miss Lita Supadi and her Creative Sounds Class organized a sacred concert to raise money for the purchase of a set of bells. 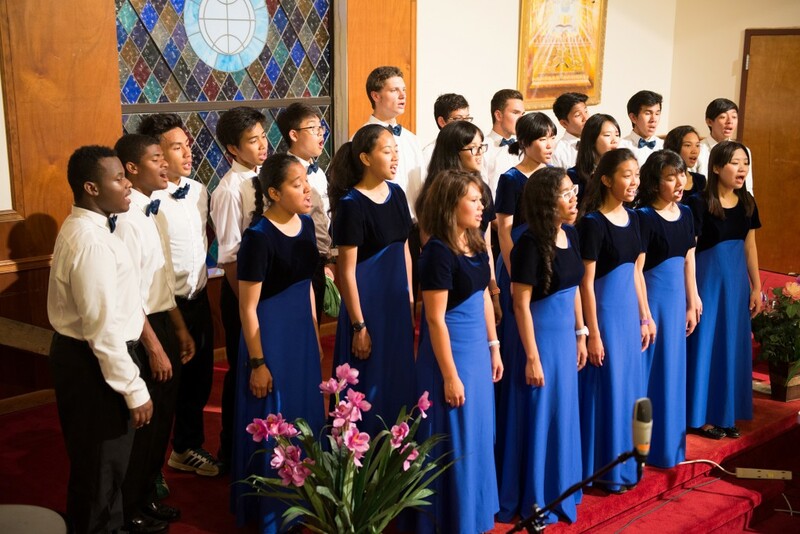 Sunday evening, November 22, 2015, the HHA students presented a concert entitled Creative Sounds of Thanksgiving, a beautiful evening of music which was a rich blessing to the audience of parents, staff, community guests and church members. 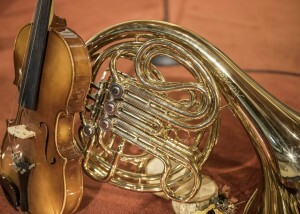 The musical selections for the concert included those of students’ original composition, a musical glass group, instrumental and vocal numbers. We are grateful for the students who love to serve God through their talents, and we also appreciate those who have supported our Bell Fundraising Project through their donations and prayers. 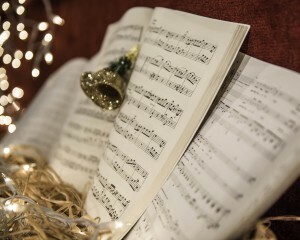 You may send a Bell Choir contribution to Harbert Hills Academy, 3575 Lonesome Pine Road, Savannah, TN 38372-5409; or you may contribute online at www.harberthills.org. The HHA Small Choir and Instrumental Group will be providing music and testimonies for several churches during the 2015-2016 school year. We always look forward to worshiping with the various congregations. You are invited to join us at the Seventh-day Adventist churches listed below, with our program being the main part of the Sabbath church service. The time of service at each location may vary. The Savannah Seventh-day Adventist Church, in Savannah, Tennessee, is the home church for Harbert Hills Academy. You are welcome to worship with our congregation on any Sabbath, with the church service beginning at 11:00 a.m.